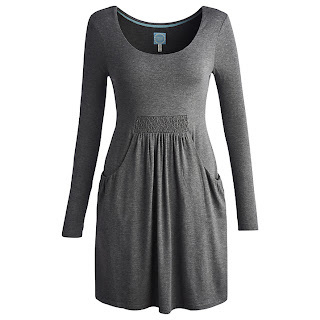 I adore this tunic/dress from new brand Whistle & Wolf. I think it would work well now and with the addition of some opaque tights and a black jacket or cardigan, would take you through winter. Fantastic horse print! 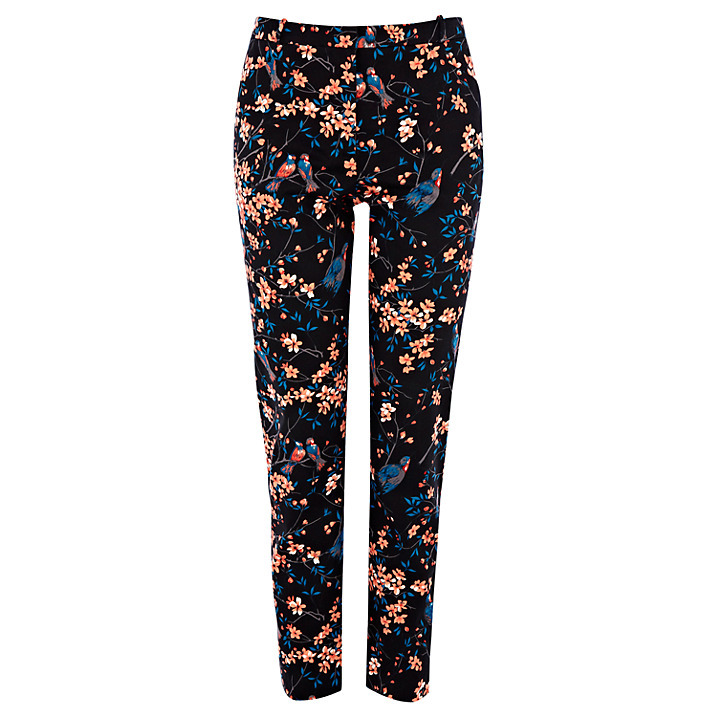 My love of patterned trousers is ongoing and these ones from Oasis are perfect for anyone a bit nervous of this look. They have a fab bird print but with the black background, they are easily toned down with a black longer line top or jumper. 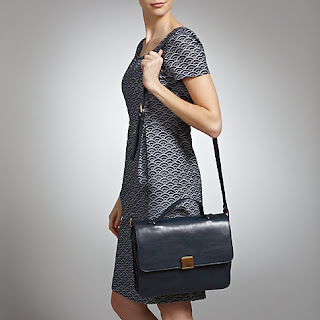 Navy is a continued favourite this autumn winter and a navy leather handbag will be on the present list for a certain day in December. Love and adore this Somerset by Alice Temperley one which is reduced to £127 - still slightly above budget but just in case hubby needs a very early present idea! Coat-wise, I'm loving this neutral one from Mango, which is really well priced for 75% wool. Will go with black, browns and greys and will look as good on the school run (dry) as it will on a night out. Finally, just because...they are not really autumn...but they are in my size and in the sale and they are shiny and lovely! What do you think? 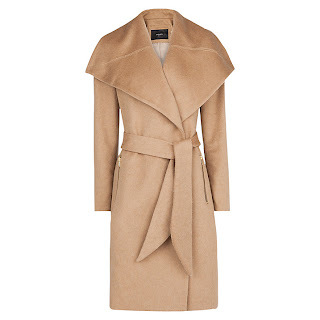 Have you any must have autumn items on your wish list or am I just too early with the planning? That's a really great selection for the new season. 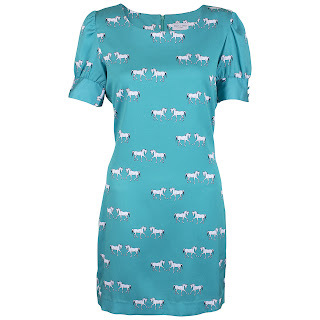 We are moving into summer here, but all of those pieces would work just as well for our spring, especially the cute horse dress!I am slowly weeding black out of my wardrobe in favour of grey, it seems to be much more flattering for me as I get older! I love that navy bag Avril:)Have a great weekend! Adore that coat and have been lusting over the same trousers in Oasis, just beautiful. 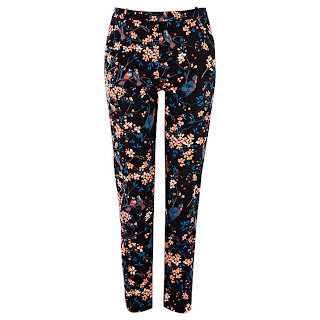 I have that Joules tunic in navy floral and it's gorgeous. Love the plain grey. Love that navy bag. My Autumn wishlist is so long, that frankly the man with the red coat and beard should really make a very, very early call to my house this year!! As always, loving the prints! And I see a bird print has appeared;) The shoes are very cute!